The body is a multi-dimensional being. There are many electromagnetic fields that surround and compose the physical body, such as auras, chakras, and meridians. These are main energy centers of the Human Energy Field, (HEF) or the biofield. Each system in the body, each organ, each type of tissue has a natural resonant frequency at which it vibrates. This innate frequency is called prime resonance. Resonance is an essential part of sound healing and any type of vibrational therapy. Harmonic impulses help to restore balance in the autonomic nervous system which controls breath, heart rate, digestion, the release of hormones, and most other physiological activities. 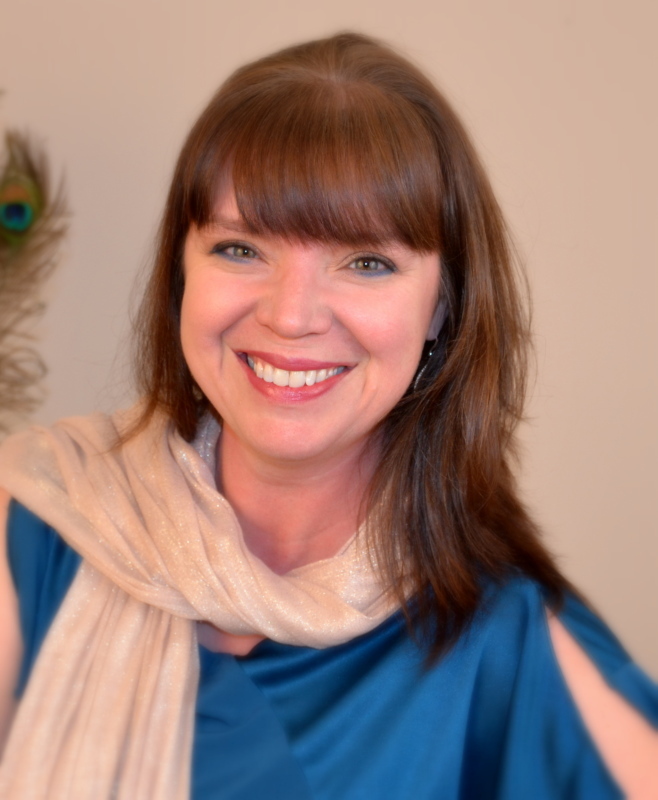 Shelly holds an undergraduate degree in music education and a masters degree in holistic health. She specializes in holistic stress management techniques and sound healing. She enjoys sharing her passion with individual clients and large group seminars and workshops. She is a community educator, holistic practitioner and adjunct professor at Mercer County Community College.